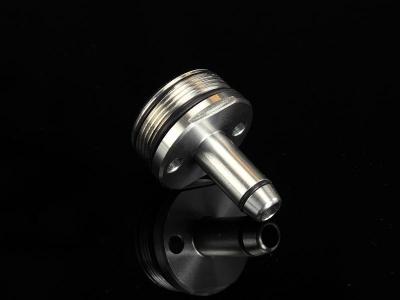 Airsoft Pro Stainless steel rouded cylinder head for VSR sniper rifle. 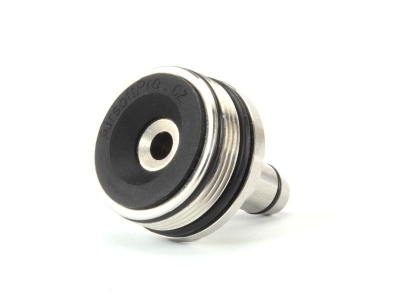 High quality upgrade cylinder head for airsoft sniper rifles. 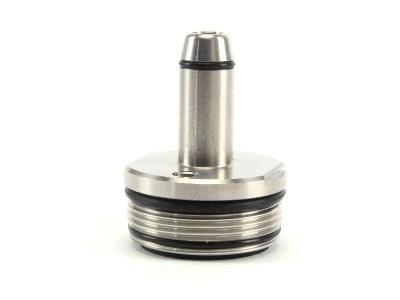 The head is designed for rifles with the cylinder outer diameter +/- 23.9mm. So, for example: TM VSR-10, JG BAR-10, CYMA CM.701, Well MB02,03,07..etc.